Life is Feudal is a sandbox MMORPG where players are live to a large persistent medieval world. The game was conceived the usual MMO, but now it is a set of separate servers for 64 people. 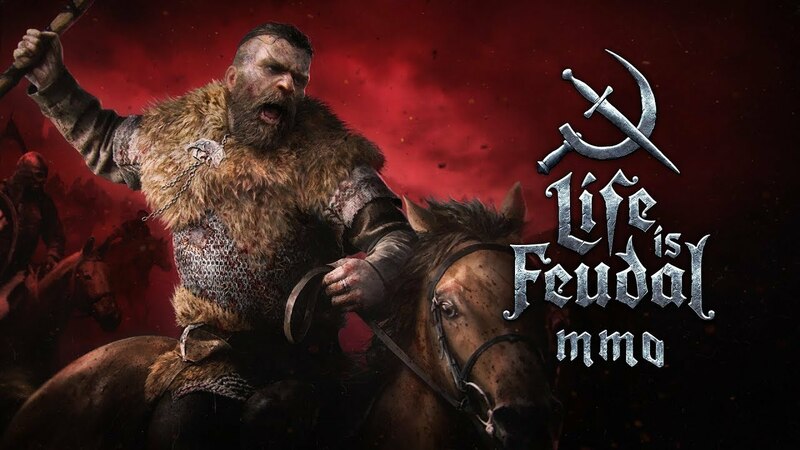 In Life is Feudal players are given the opportunity to change the medieval world, build houses, castles, fortresses, military bases and other objects. The combat system in the game is very similar to gameplay из Mount & Blade. There are 4 strike directions, with each weapon having several combinations of hits. Saber deals slashing and stabbing damage depending on the type of attack. Wounds, bleeding, fractures – this is not a complete list of injuries that can received during a fight or cause an opponent. The player driven world of Life is Feudal means that players run the economy, govern the nations and go to war to protect your people. Join one of the guilds, seize foreign territories, participate in sieges and fight in large-scale guild wars. If you like teamwork, unhurried gameplay and maximum proximity to reality – download the game for free on your PC.